Our Houston optometrists Dr. Aric Welton and Dr. Stephanie Lozano, are committed to helping you achieve the best vision and comfort with your contact lenses. 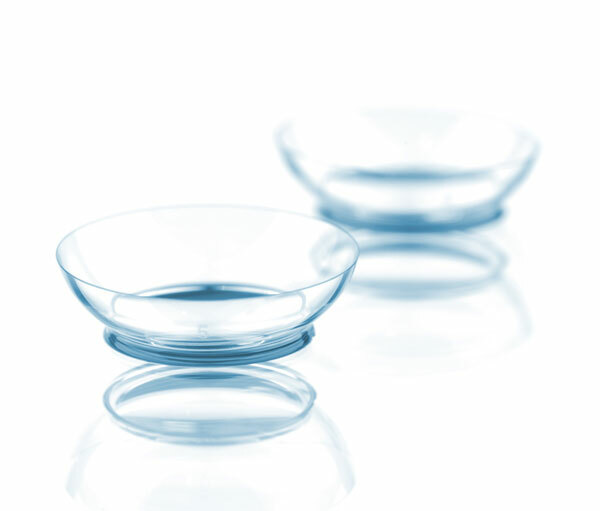 We offer all types of contact lens examinations, including soft lenses and rigid gas permeable (RGP) lenses. Dr. Welton specializes in fitting complex and custom lenses, particularly for patients with keratoconus or prior surgery. Diagnostic Eye Center is excited to offer Orthokeratology, also known as Ortho-K. This advanced technology involves the fitting of a rigid gas permeable lens that is worn overnight to gently reshape the cornea, allowing you to see clearly after removing the lenses in the morning. Ortho-K is primarily used for patients with mild to moderate nearsightedness and can help to slow the progression of myopia in children. Ortho-K is completely reversible, so there is no effect on a patient’s ability to have refractive surgery later in life. Call us today to schedule your complete eye exam and contact lens evaluation. We look forward to seeing you!